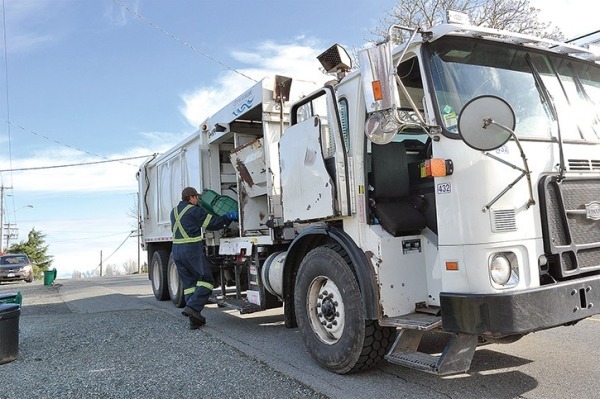 County Enviro Pickup provides Garbage and Recycling pick up services for the Village of Bawlf. Garbage pick up is weekly on Thursdays and recycle pickup is every 1st and 3rd Thursday. Please have garbage/recycle set out in your designated pick up spot by 7:00am on that day.